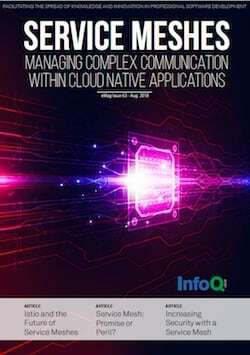 This InfoQ eMag aims to help you decide if your organisation would benefit from using a service mesh, and if so, that it also guides you on your service-mesh journey. 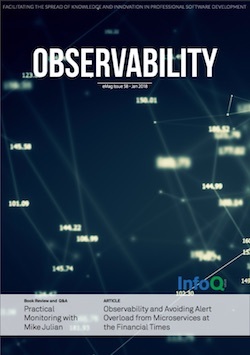 This eMag explores the topic of observability in-depth, covering the role of the “three pillars of observability” -- monitoring, logging, and distributed tracing -- and relates these topics to designing and operating software systems based around modern architectural styles like microservices and serverless. 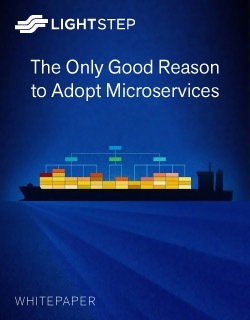 The creation of many competing, complementary and supporting container technologies has followed in the wake of Docker, and this has led to much hype and some disillusion around this space. 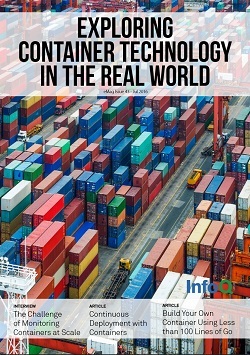 This eMag aims to cut through some of this confusion and explain the essence of containers, their current use cases, and future potential. 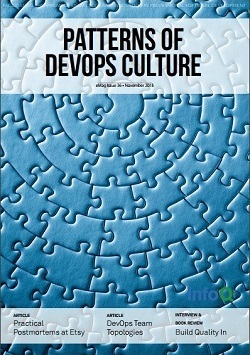 In this e-mag, we explore some of those patterns through testimonies from their practitioners and through analysis by consultants in the field who have been exposed to multiple DevOps adoption initiatives. 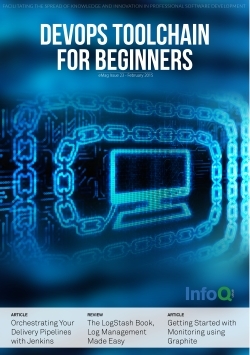 This eMag aims at providing an overview of an example set of tools that would constitute a typical toolchain. 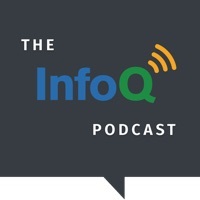 These are popular tools today, but you should look at them as illustrations of the kind of tasks and workflows you might need to perform in your organization as you move along a DevOps path. 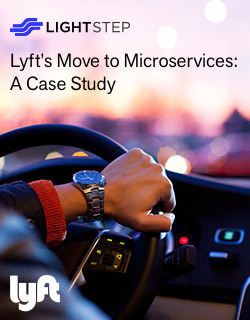 It’s a challenge to quickly and accurately monitor Lyft’s system as the number of microservices grows, because a distributed architecture generates exponentially more data than its monolithic predecessor. Learn More. 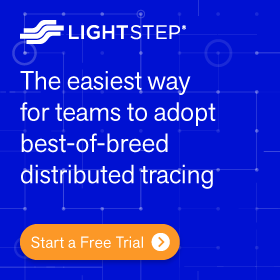 Using microservices is absolutely the right way to scale your engineering organization because you‘re going to ship your org chart, no matter what. To maximize productivity, you need to cut down the communications over-head. That means smaller teams, more scoped work, and more time-boxing. Learn More. Modern distributed systems have many moving parts, and it’s often difficult to determine what’s a transaction or what’s a request. 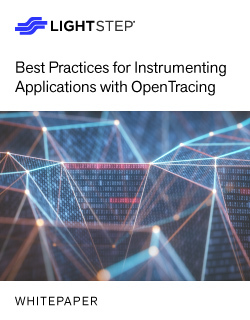 Instrumenting with the OpenTracing API solves this growing and recognized problem – how to gain visibility into distributed systems. Learn More.